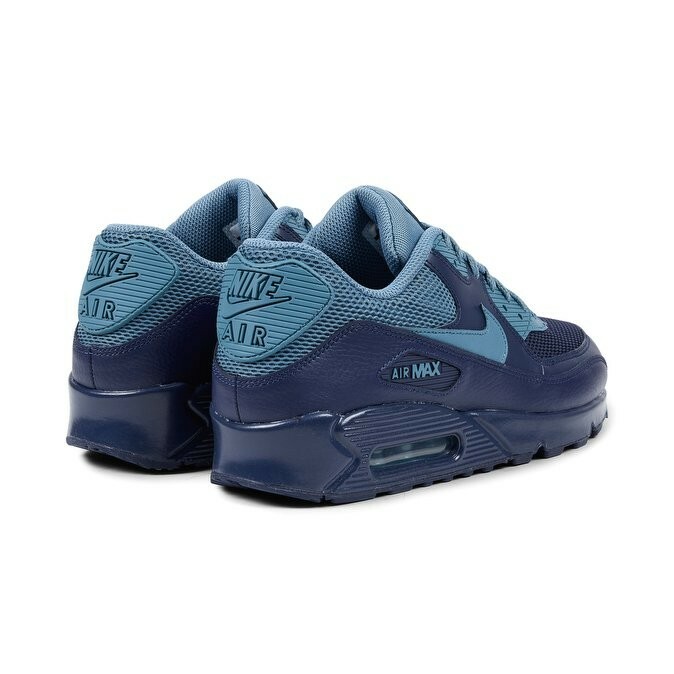 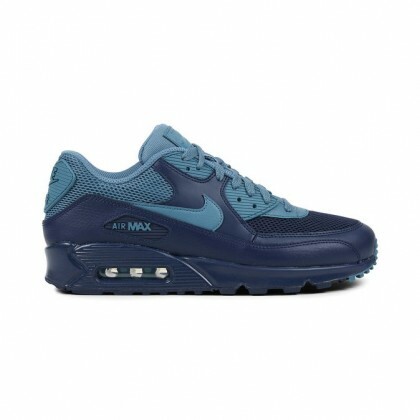 Despite the fact that we’re heading into the warm and bright summer months, the Nike Air Max 90 appears to be feeling a bit blue. 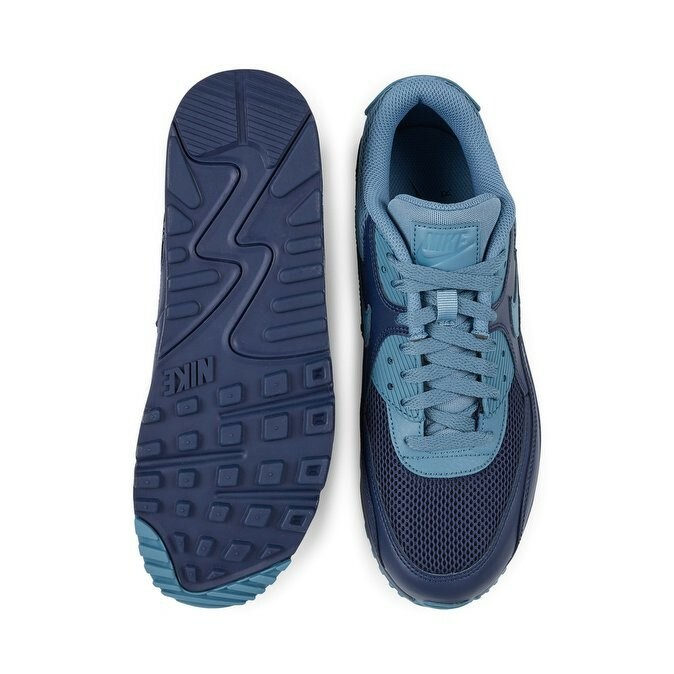 This latest release of the timeless sneaker features a two-toned blue upper in Midnight Navy and Smokey Blue, constructed in synthetic leather with plenty of mesh at the collar and toe to keep your feet cool as the temperature rises. 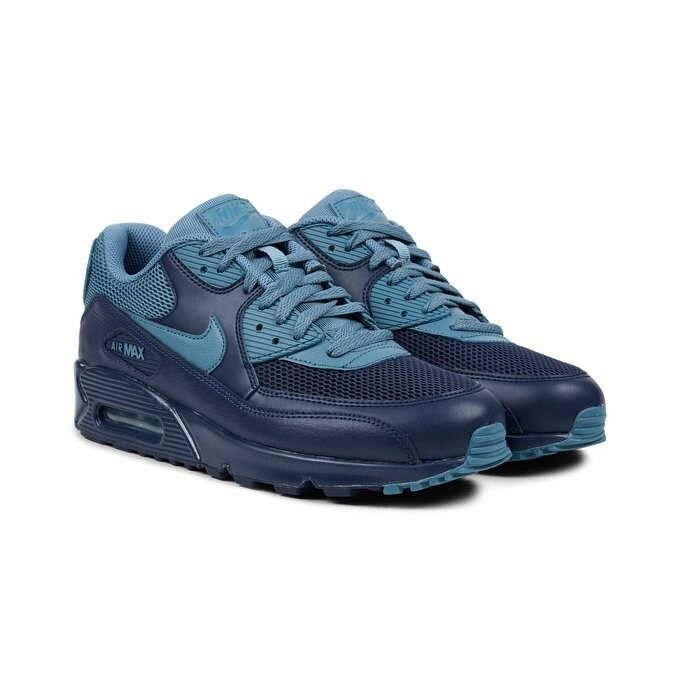 If you like what you see, be on the lookout for these soon at select Nike Sportswear retailers in the US, because they’re arriving now overseas.